What Percentage of Car Accidents Happen Close to Home? You are here: Home / Car Accident / What Percentage of Car Accidents Happen Close to Home? Almost 50 percent of car accidents occur within a five mile radius of a driver’s home. Driving in familiar areas can be particularly dangerous. Because there are a wide variety of factors that can lead to a car crash, the answer is not a simple one. By being aware of the common risks for a car accident and taking preventive measures, drivers can adopt safe driving habits to avoid accidents. You may think that highways or expressways are the riskiest places for a car crash, but according to a survey by Progressive Insurance Company, almost 50 percent of car accidents occur within a five mile radius of a driver’s home. Driving in familiar areas can be particularly dangerous. The risk of a car crash increases with the number of miles a driver travels. The more time a driver is in the car, the more opportunities there are for a danger to appear on the road, an errant pedestrian or negligent driver to cross his or her path, or even the driver making a mistake. The miles surrounding a person’s home are often heavily trafficked and are familiar. A driver understands the curves, layouts of the intersections, and clearly remembers the speed limits. This can cause a driver to space out while driving in a familiar area and to become distracted with other thoughts. On the other hand, when driving in an unfamiliar area, drivers are forced to pay attention to make sure they do not miss a turn or fail to notice a stop sign. Being close to home and on familiar roads can lead to a false sense of security that may cause a driver to act carelessly. A study conducted by an insurance company has revealed that drivers are less likely to buckle up when traveling near their home and are more likely to listen to music and indulge in other distractions. This further increases the chances of getting into an accident when you are close to your home. 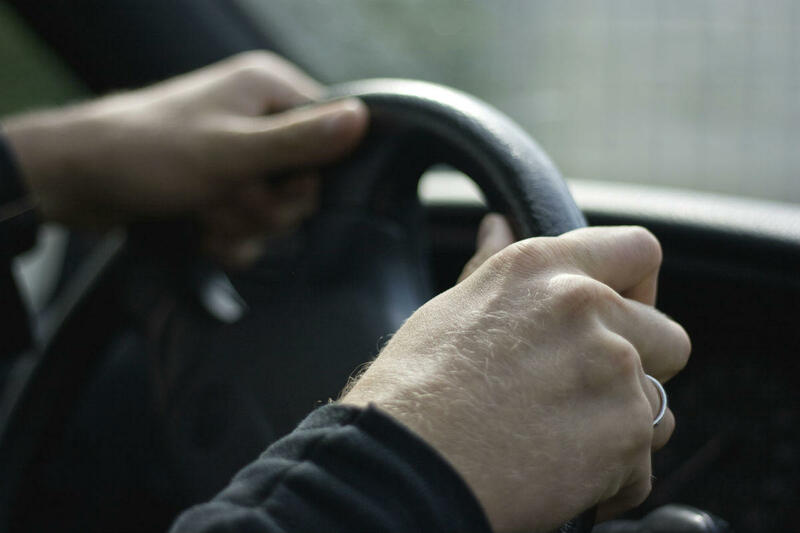 Unfortunately, no matter how safe you drive, there is always a possibility that a negligent driver may cause a car accident. If you are injured in a crash caused by a negligent driver, contact a St. Louis car crash attorney. Call The Hoffmann Law Firm, L.L.C. at (314) 361-4242.